UNIVERSITY PARK— Educators, service providers and parents will gather at Penn State during a four-day national conference to share best practices on how to improve language and self-advocacy skills for children with autism. The National Autism Conference will be held Monday through Thursday at The Penn Stater Hotel and Conference Center at Innovation Park. The conference welcomes parents, educators and service providers to learn about autism research updates and to promote evidence-based interventions for school-based services. Autism affects 1 in 68 children, including 1 in 42 boys. The conference’s 80 sessions will focus on establishing instruction methods that will help students become more independent, and providing attendees with skills to aid students’ transitions to postsecondary education and employment. Several sessions will include discussions on how educators can help increase memory skills for students in school settings, and speakers will also share the services and best practices available from around the world. The conference also features activities for children with autism, including a science camp that consists of hands-on experiments; the Children’s Institute; and the Art of Expression exhibit. More than 25 sessions will be streamed live at the conference’s website. Dr. Vincent Carbone, who is a board certified behavior analyst and director of autism treatment clinics in New York, Boston and the United Arab Emirates, will deliver the opening keynote address, "B.F. Skinner’s Legacy to Education." The address will highlight some of the important contributions Skinner made to education, such as immediate reinforcement, measurable behavioral objectives and active student responding when working with students with autism. 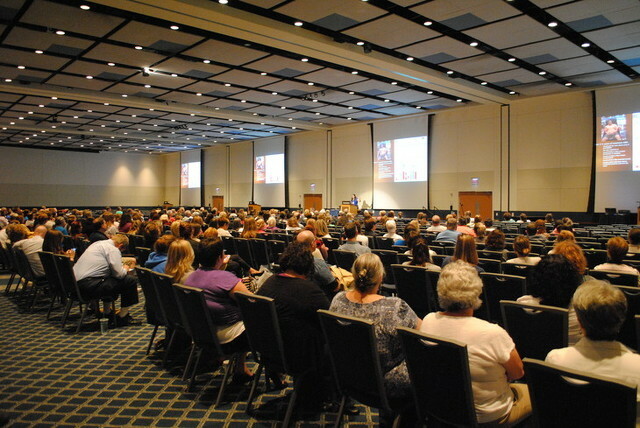 The National Autism Conference is hosted by the Pennsylvania Department of Education’s Bureau of Special Education, PaTTAN and Penn State’s College of Education. The conference is administered by Penn State Conferences and Institutes. Visit the National Autism Conference website for more information. Montreal, the fertile crescent of contemporary circus, has done it again. 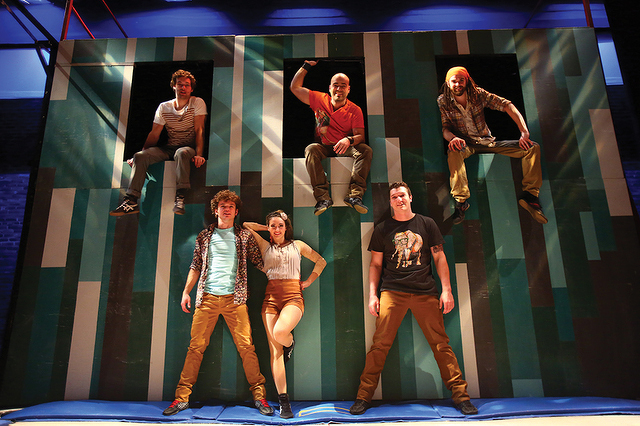 Flip FabriQue, the newest gravity-defying sensation from Quebec, will make its Center for the Performing Arts at Penn State premiere this fall in Catch Me!, a celebration of fun and friendship.